As you grow older, your cheeks can lose their volume and fullness that once gave you your smooth, youthful appearance. Voluma is a new dermal filler by the makers of Juvéderm that is specifically formulated for the restoration of volume that has been lost from the cheeks. Your Voluma treatment with Dr. Sina takes less than an hour to provide you with instant results proven to last for nearly two years and even achieve a subtle lift. How does Juvéderm Voluma XC work? As we age, the volume in our cheeks decreases, causing the signs of aging to show. Juvéderm Voluma XC is an injectable hyaluronic acid filler that adds volume to the cheek area, subtly lifting and instantly restoring your youthful profile. Juvéderm Voluma XC is injected into three areas of the cheek: the apple, apex, and hollow. By subtly adding volume to these areas, a more youthful profile is created, instantly making you look five years younger. Is Juvéderm right for me? Juvéderm Voluma XC is the only FDA-approved filler for the cheek area. Dr. Sina recommends Juvéderm Voluma XC for patients seeking safe and immediate profile contour enhancement. When Can I Schedule My Juvéderm Appointment? Juvéderm Voluma XC is a not a surgical procedure, meaning you only have to stop by the office for your treatment. After a brief consultation with Dr. Sina, your appointment will be scheduled. How Soon Will I See Results From Juvéderm? You will instantly look up to five years younger with Juvéderm Voluma XC injections. How Should I Prepare For My Juvéderm Treatment? Juvéderm Voluma XC injections do not require any serious pre-treatment preparation. Each Juvéderm Voluma XC session takes just 15-30 minutes for Dr. Sina to complete. After treatment, you may have some minor tenderness, swelling, or bruising that will resolve in just a day or two. You should minimize strenuous exercise and exposure to the sun or heat for 24 hours after treatment. What Are the Juvéderm Risks? Side effects are moderate and can last only a few weeks. Common side effects include temporary reactions at the treatment site, such as tenderness, swelling, firmness, bruising, pain, redness, discoloration, and itching. Patients experiencing any unusual or concerning symptoms are advised to call Dr. Sina immediately. Juvéderm Voluma XC injections are an affordable, non-surgical way to subtly lift your cheek area, enhance your profile, and improve the signs of aging. All costs will be outlined before treatment. What Are the Alternatives to Juvéderm? 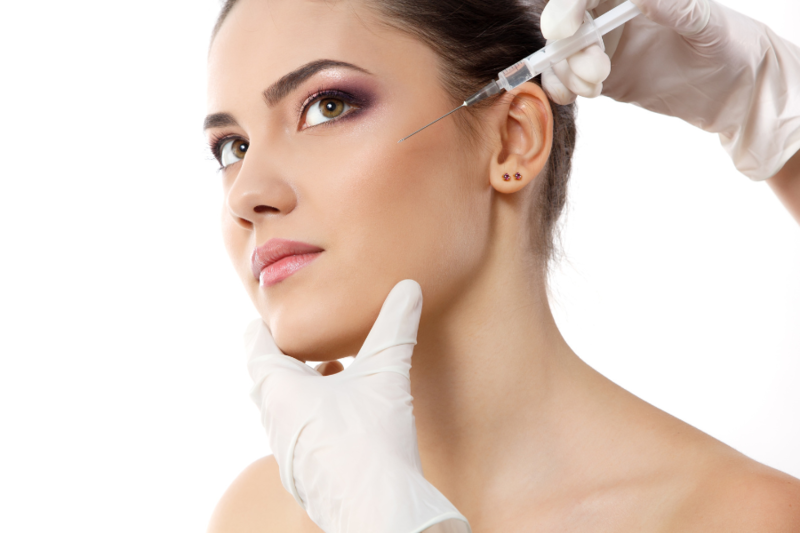 Dr. Sina specializes in a full range of facial fillers and botulinum injections, including Botox, Dysport, Radiesse, Restylane, Restylane Lyft, Juvéderm and Sculptra. During your consultation, each option will be reviewed and she will help you choose the treatment that’s best for you.